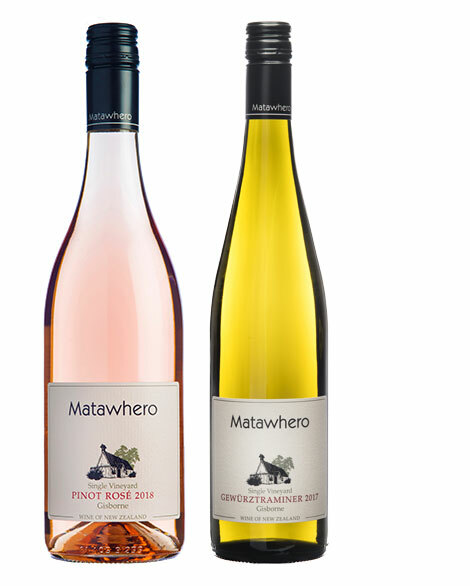 Since the first vintage in 1975, Matawhero’s founders Bill and Denis Irwin crafted many excellent and adventurous wines, changing the face of New Zealand winemaking forever. Today, revived by the Searle family, our passion remains true to the founders’ determination of producing single vineyard dry-farmed wines that reflect the unique terroir of our Gisborne region. Our rustic Matawhero Cellar Door faithfully portrays the history of our winery. Come and enjoy gourmet platters and wine tasting nestled amongst the vines and olive trees or enjoy a game of petonque. A highlight to our cellar door is to explore the underground cellar which is home to many older vintage Matawhero wines as well as other iconic New Zealand wine producers.